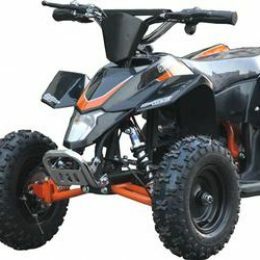 The Freelander 300cc 4×4 Utility ATV is liquid cooled and has a Fully automatic Transmission with forward and reverse driving gears, a fully digital speedometer and push button four wheel drive. 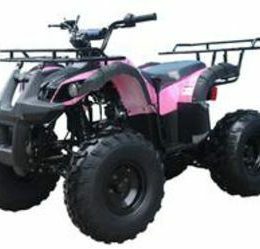 This utility ATV is also equipped with a throttle limiter to slow the machine down for beginners to learn how to safely operate. 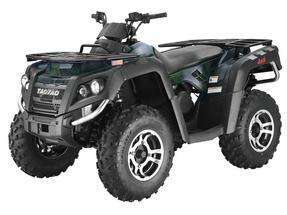 Large dual front disc brakes and a foot rear hydraulic disc offer plenty of stopping power for any terrain . 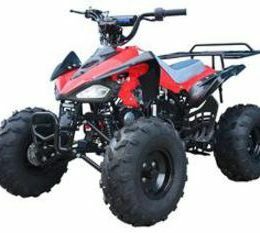 Full sized rubber tires with knobby tread that can move this Utility four wheeler through sand, mud or snow. 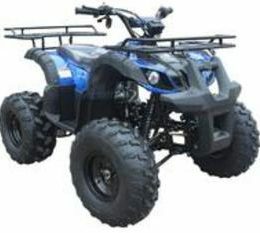 This ATV comes with Front and Rear racks & a ball hitch for towing.The Full sized Freelander 300cc Four wheeler is perfect for teen or adult ATV riders. 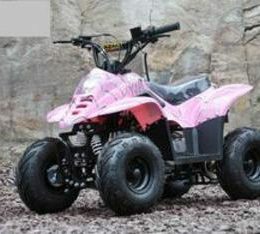 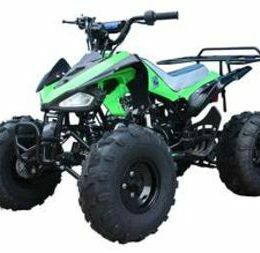 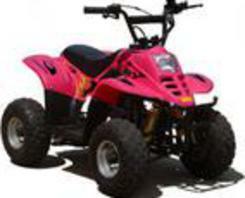 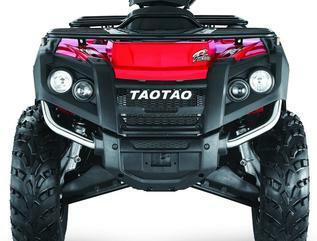 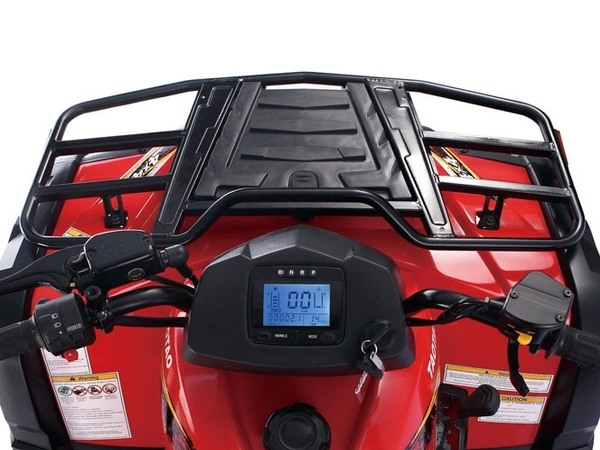 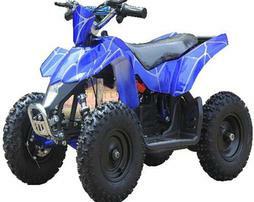 This ATV is a great affordable alternative for hunters & trail riders around the country. 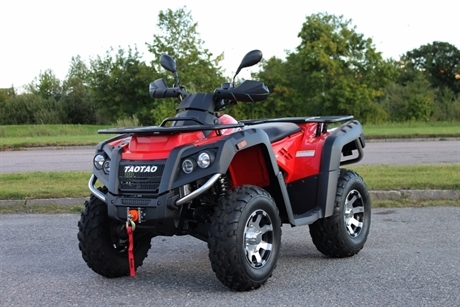 The Freelander 300cc Utility Quad is not only used in residential applications, but also in commercial & municipal settings and this utility offers just as much, on the job performance, as it does affordable family fun.